Lake Lanier!! Best view on the lake! 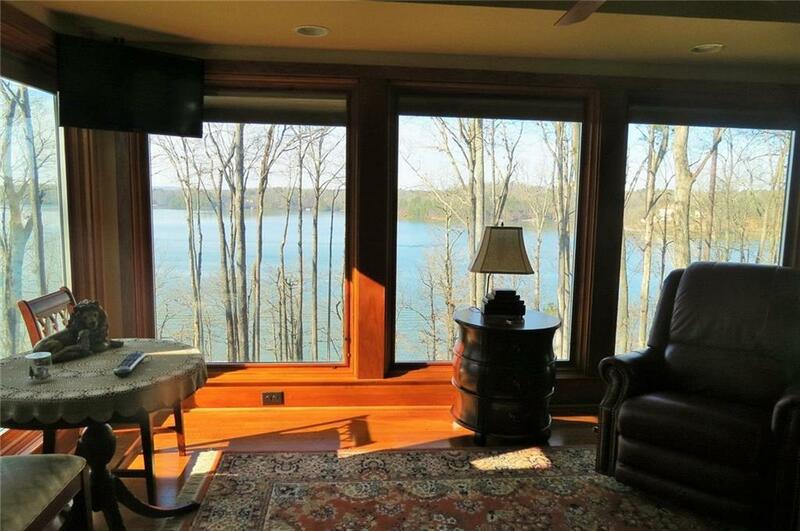 Year round panoramic views of big water. Steps to the water! 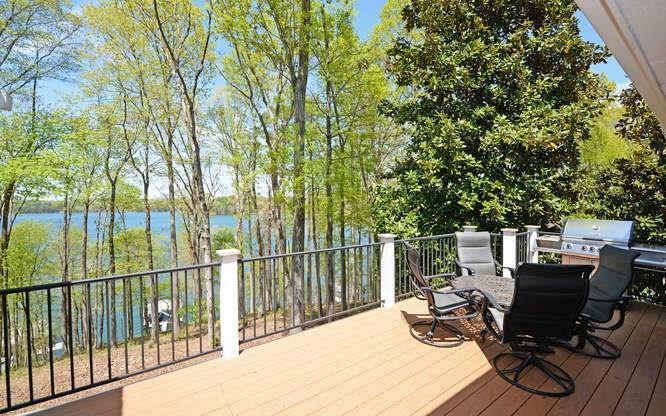 Quiet relaxing cul-de-sac setting on a peninsula lake lot. Wahoo Dock w/aluminum construction on deep water with Trex flooring and upper party deck. Spectacular sunset lake views from every living space. Master on Main, Oak Cabinets with Granite, Hardwood Floors on the main. 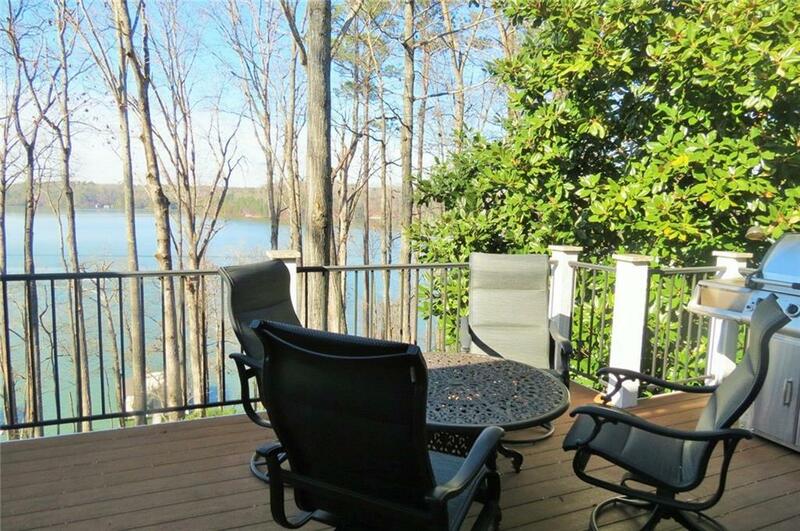 More Lake views from the Daylight terrace level and Patio. New sun room, deck, HVAC and roof. 10 x 40 foot front porch and large driveway parking area. Must See to appreciate! 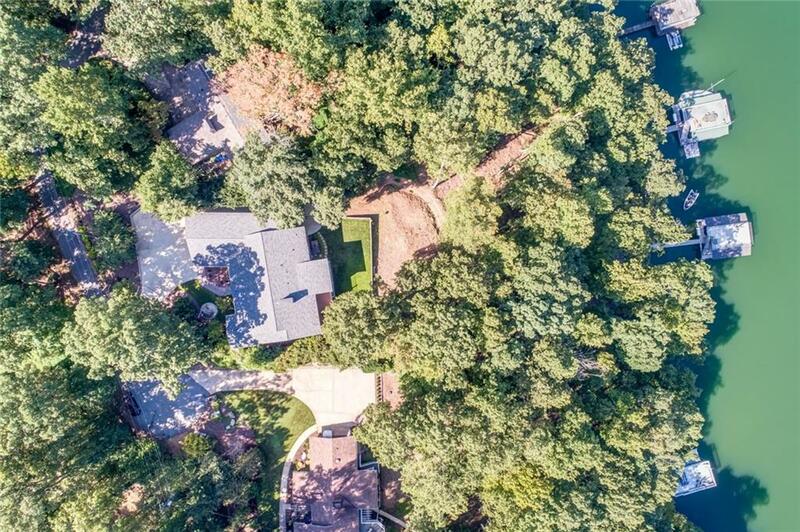 Unique Lake Property!